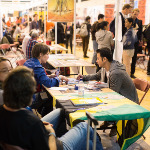 If you want your contact details to be included in the WOMEX Guide and take advantage of the competitive Guide Rate, this Friday, 29 August is your deadline, for both registration and payment! Anyone registering after this date will pay the higher Late Rate. All late entries will appear in the "Who is Coming?" feature online and in virtualWOMEX only. 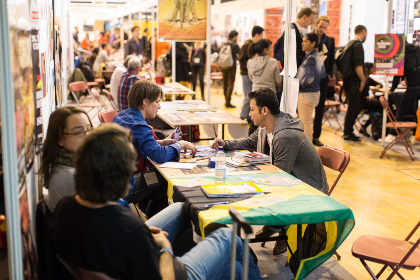 WOMEX Guide Advertisements: Make the most of WOMEX - present your business on a full WOMEX Guide page! Your ad booking deadline is also this Friday. So make sure that your artwork is with us at WOMEX by Friday, 29 August.